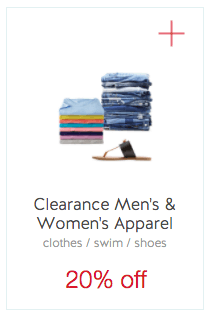 New Target Cartwheel Offer – Save 20% on Clearance Men’s & Women’s Apparel! 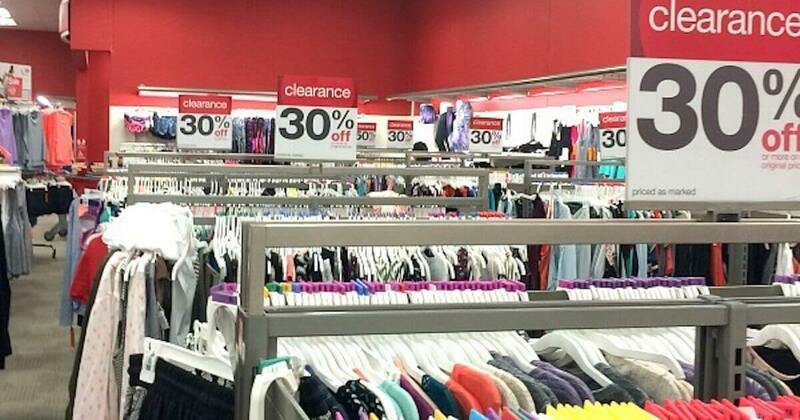 Save an extra 20% on clearance men’s and women’s apparel, shoes, swim and accessories! Limit of 20 items per transaction.